A small correction, Neville was born on 14 March 1917. I have a picture of my father Bernard (Sam) Collens receiving his DFC after the war in Trinidad along with Louis Graham Smith and Claude Alston (Tigger) Smith. There is a fourth person in the picture that I have been trying to identify for years and someone suggested it might be Neville Perreira. I would very much like to contact you and see if you can help me solve the mystery. I have my late fathers flying logs. He was Flight Engineer William James Perry and flew ops late in the war with both 49 and 83 Sqn PFF. Almost all of his logs list the Pilot as “Pereira”. Having just come across this page, I am sure it must be Roderick Neville Pereira. His log entry for 11th May 1945 is “Return to base. Crash Landed” which seems to fit with the narrative above. Like so many, my father talked very little about these times and details are therefore a bit sketchy. I have one crew photo with my father standing 2nd from the right at the back but there are no names for the rest of the crew. I wonder if you have any more details of the crew, however small, to help piece together this episode in my fathers 32 year RAF Career. I am part of the RAF Coningsby Ethos and Heritage Group. We’re always looking for copies of photos etc that we can use in the History Room we are creating at RAF Coningsby. We’d love to see, and if possible copy, any photos from your father’s time here. I would be pleased to supply you with a copy of my fathers crew photo. 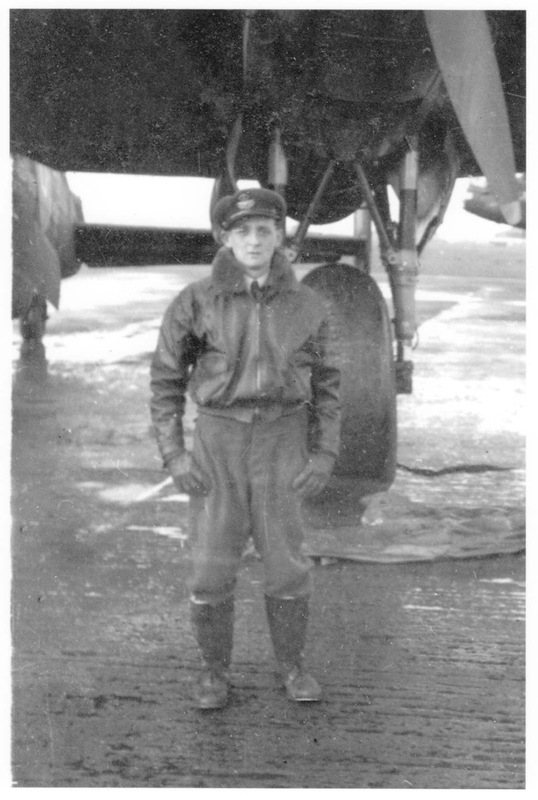 I would also be interested to know if you would be in a position to fill in the crew name blanks and any other available details relating to my fathers service at RAF Conningsby. Could you provide me with some contact details?